Pink Lemonade : Happy Monday + Book Giveaway!! Happy Monday + Book Giveaway!! But I did manage to spend a lovely evening with friends. 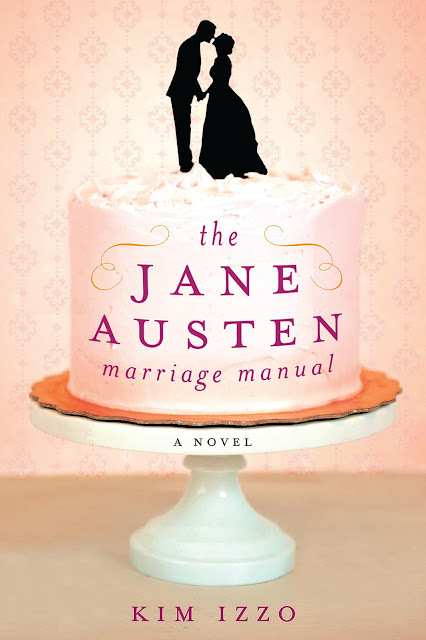 I'm very excited to give away a copy of one of the most sought after books this summer, Kim Izzo's The Jane Austen Marriage Manual. If you're curious about it, you can read about it here. To win, simply leave a comment, become a follower of this blog + share the giveaway on Twitter or Facebook. The winner will be selected randomly in a week. Good luck + have a great week! HOW EXCITING, Isabelle! Of course I'm a follower of your lovely blog and now I'm off to tweet about the giveaway ... thanks for making Monday morning even more exciting than caramel coffee! I am a follower of your blog and I would so enjoy this book. I am a follower of your blog and I would so enjoy reading this book. Hello Isabelle! I am an "old" follower of your blog and I just shared your giveaway announcement on twitter: https://twitter.com/mymidlifecrisis/status/214870828268007424! Count me in for the giveaway! Thanks! Im also an old follower love your blog totally !!! Follower of this blog via GFC (Katrin/kaewink) and follower on twitter (@kaewink). Would looove to win the book ,have heard so much about it! I follow your blog and love it! This book looks so fun! Can't wait to read this book. Not to mention the cover is beautiful! Thanks for the giveaway. I'm a follower of your blog and I shared this on twitter. Following your blog and Twitter. Tweeted about this giveaway. Not sure if my comment went through or still still waiting for moderation, so I am posting again so I don't miss the contest deadline.